Vintage accents help give a farmhouse kitchen its pleasant aura. Look for things like mason jars, apron-front sink, an old-fashioned range, bead board bins, galvanized metals and white dishes to add that extra bit of style to your farmhouse style kitchen. Farmhouse kitchens draw their charm from various natural elements. 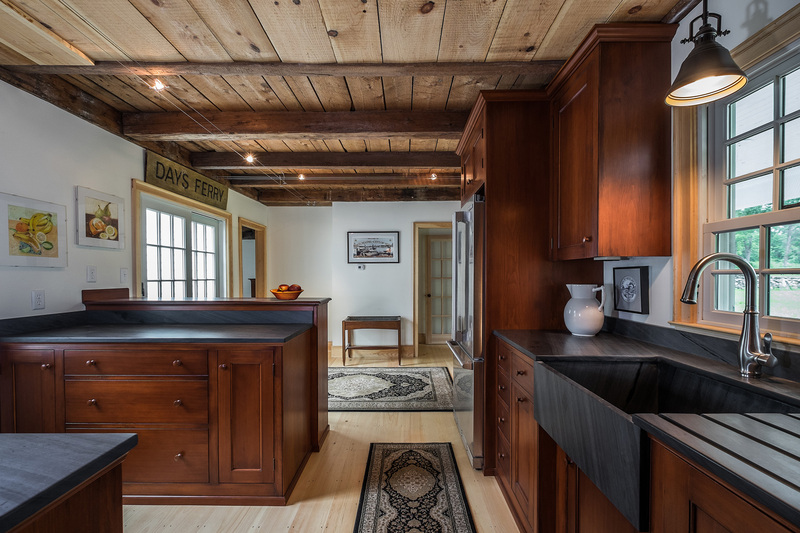 Things like lots of natural lighting, wooden beams, hard wood floors, natural wood cabinetry to marble, butcher block and soapstone counter tops, glass and slate fuse together to create a homey and inviting atmosphere. The kitchen is the heart of the home. 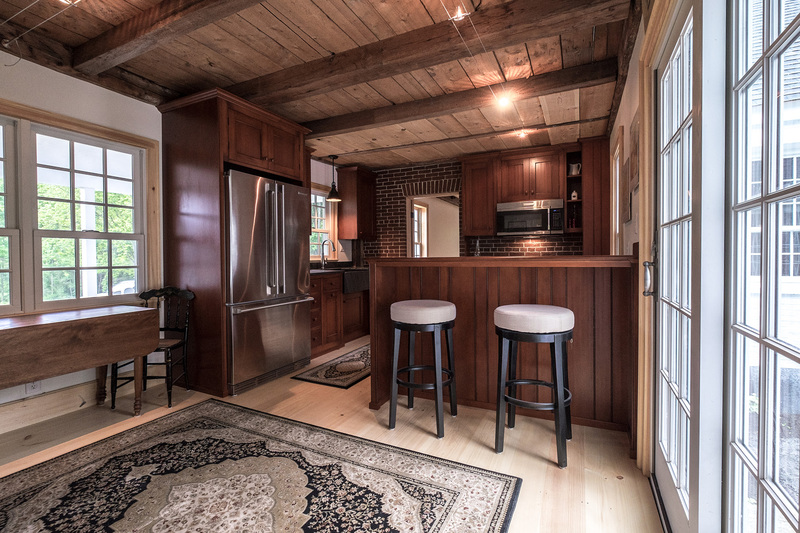 It's no wonder that farmhouse kitchens are generally very open, comfortable and welcoming. 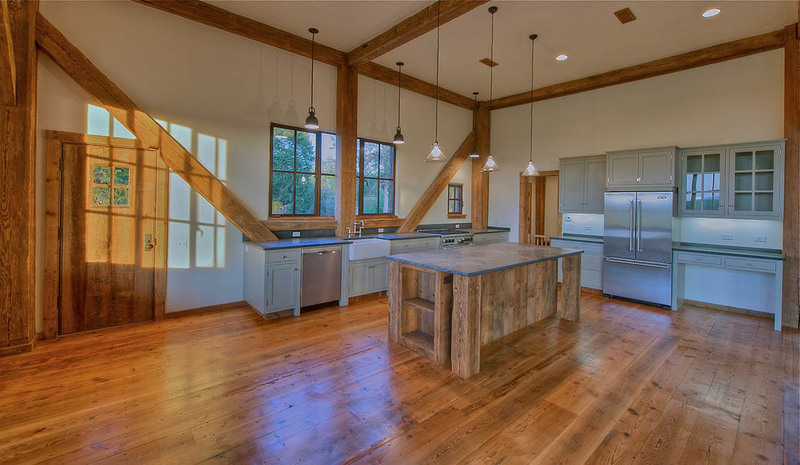 The use of open cabinets or even glass paneled cabinets give a farmhouse kitchen an airy feel and allows for easier access.